Doctor Who: The Best Of Moffat (So Far) | Warped Factor - Words in the Key of Geek. 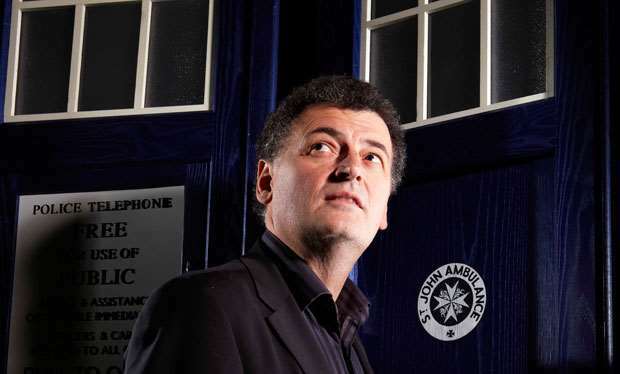 Nick Brent counts down five of the best from Steven Moffat. With just 14 episodes left of the Moffat era, I thought it would be a good time to look at five of his best so far and remember just what Doctor Who will be missing when he steps down as showrunner next year. Disclaimer: This list is purely subjective. Difference of opinion is a beautiful thing. What a perfect way to introduce us to the Eleventh Doctor and the Moffat-run era of Doctor Who. Series Two is my least favourite series of Doctor Who, but under all of that baggage you have two beautifully written stories. 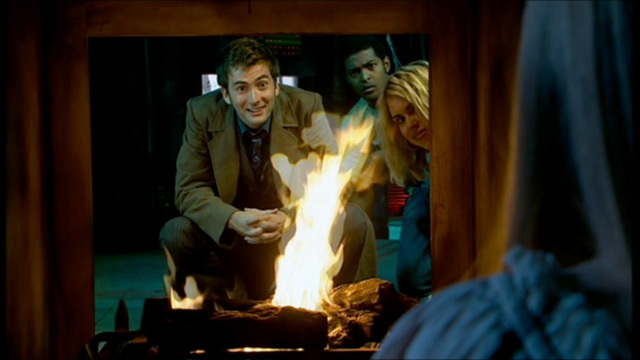 One of those is School Reunion and the other is The Girl in the Fireplace. Not only is this episode actually pretty creepy and atmospheric to begin with, but it is also the most heartwarming and poetic of episodes with an incredibly powerful and emotional ending. Probably one of the creepiest stories of the modern series, and one which still holds up more than a decade later. What more can I say? It is genuinely chilling! 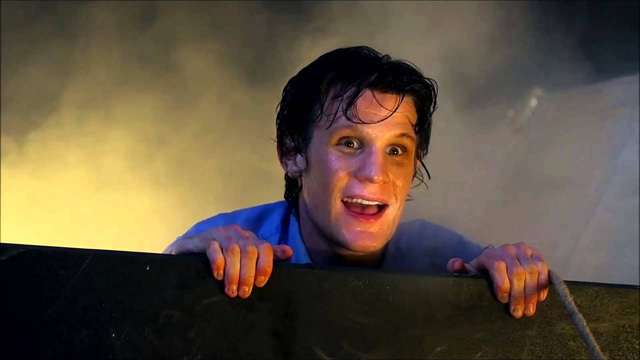 The first glimpse of Jamie on the rooftop, the typewriter scene, the moment the Doctor sends Jamie to his room but it's the one they’re standing in (I watched this again recently and it actually made me jump!). It’s all really well done! 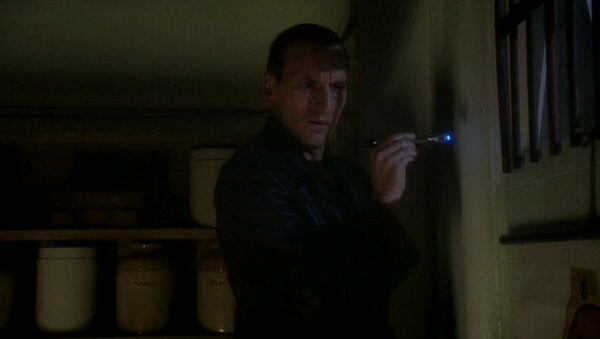 For a long time this was my absolute favourite Doctor Who story, and it is still pretty close! I honestly don't know what to write about it without gushing over the ending for 500 words! It’s dark and creepy, it's engaging, it's happy, it's sad. Really, it's exactly how I like Doctor Who to be. This is Steven Moffat’s magnum opus! 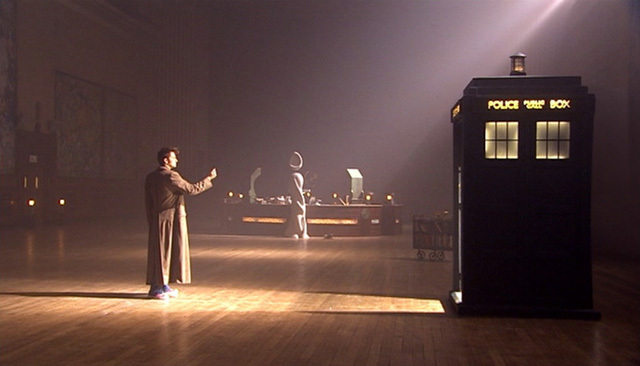 The most beautiful and most powerful episode of Doctor Who I think I have ever seen. 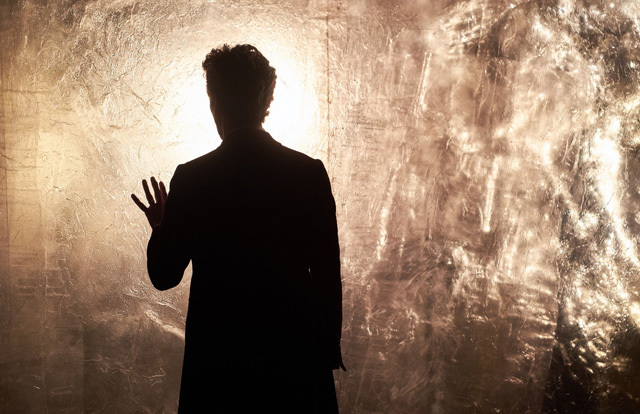 It was the perfect way to portray not only the Doctor’s grief for Clara but also his desperation. The writing is perfect, the acting is phenomenal, Rachel Talalay is becoming one of my favourite directors, the cinematography is gorgeous, the Veil is unsettling, the gore is shocking, the score is amazing (hurry up with a soundtrack please! ), the editing is clear and in the montage as the Doctor breaks the wall each second is utter perfection - if one clip was a fraction of a second longer it wouldn't have worked as well as it did. 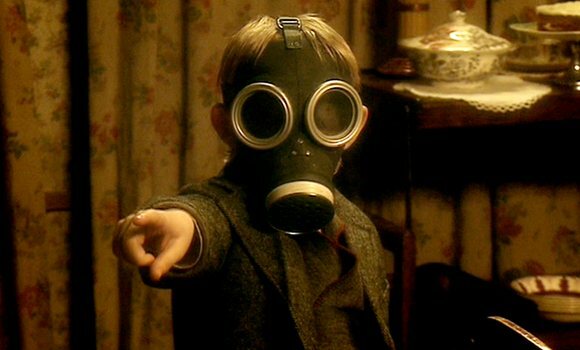 The whole thing is perfect from beginning to end and I don't think Moffat will be able to top it. ‘Where is Blink?’ I hear you ask… yeah, well, It’s good but not quite as good as these. So, there you have it, my top 5 best and worst Moffat episodes. Depending on how good or bad Series 10 is there might be an update next year. Do you agree with my list? Debate and and discuss below!